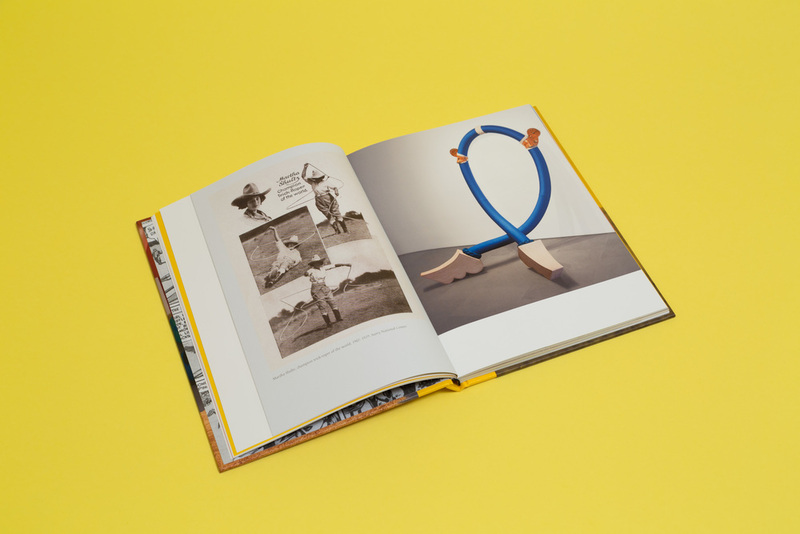 In her sculpture and installation works, New York-­based artist Nancy Davidson (born 1943), recipient of a 2014 Guggenheim Fellowship, celebrates and satirizes popular culture. 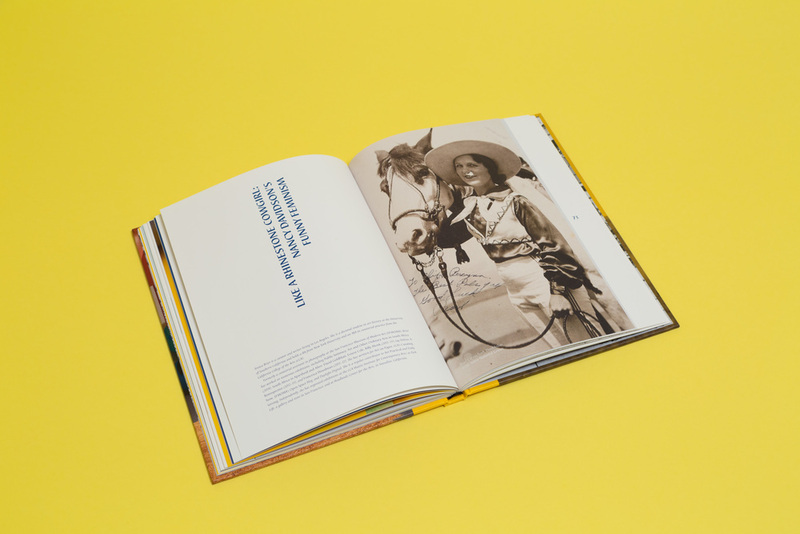 A central example is the American cowgirl. 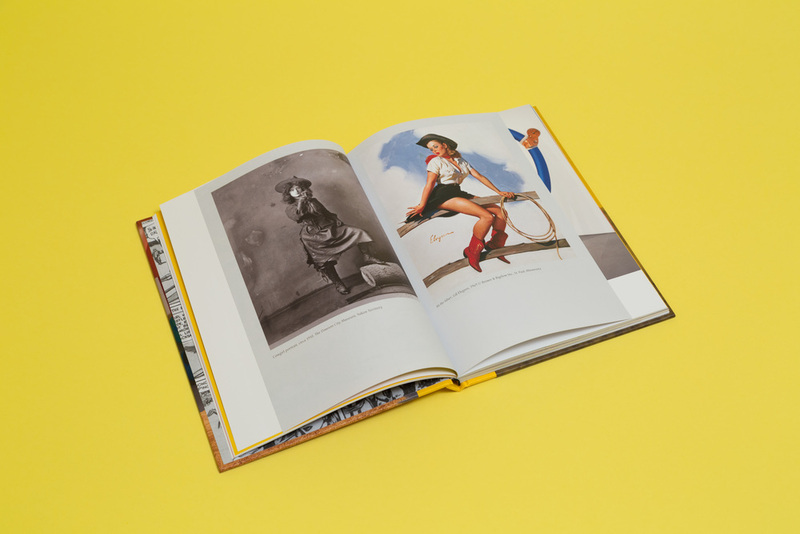 This publication combines archival cowgirl photographs with images of Davidson's sculptures, photographs of photographs and installations. Video/Sculpture, Dorsky Gallery, January, Brooklyn, 2012. No. 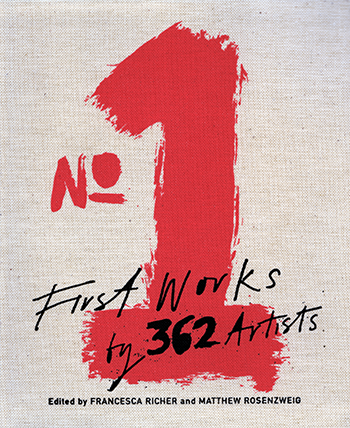 1 First Works by 362 Artists. D.A.P. Catalog Text by Jeff Ko’an Baysa, M.D. 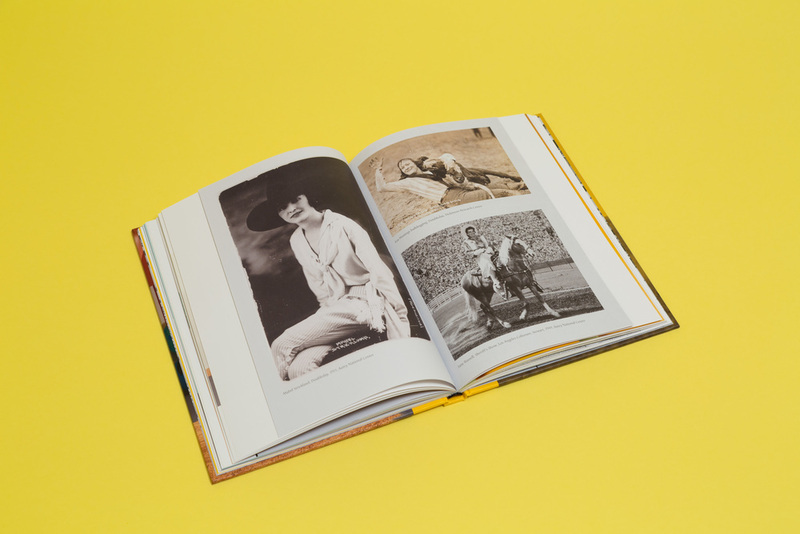 Figuring the Body: Nancy Bowen and Nancy Davidson. Prague, Czech Republic: Nova Sin Gallery, 1998. Catalog. Carnivaleyes: "Ain't Nothin' in the World like a Big-Eyed Girl." “Come Rollick with the Queen.” In How’m I Doin’?